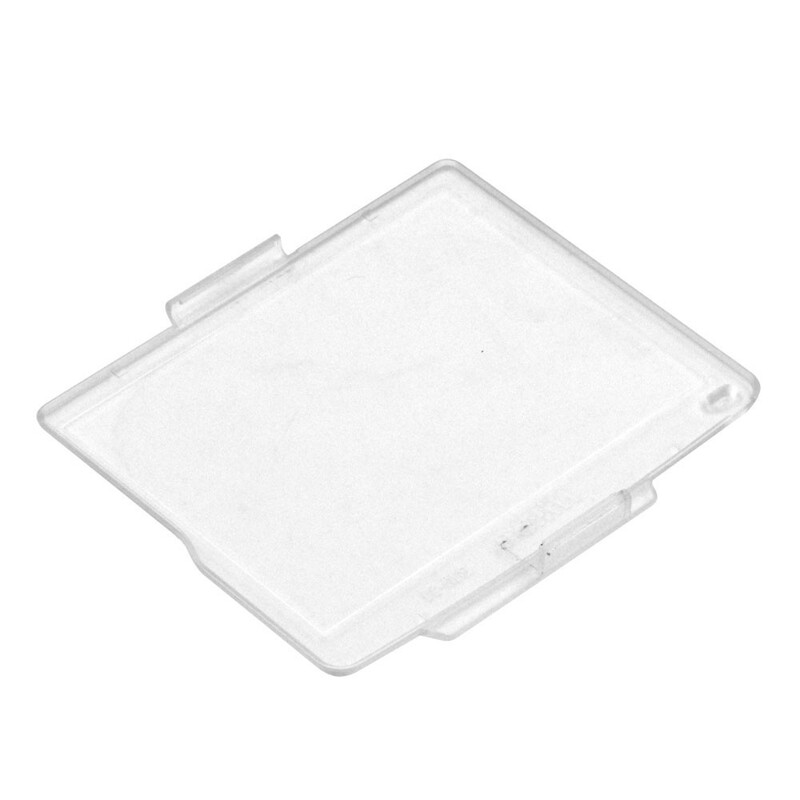 This LCD Protector Cover for Nikon D7000 Digital Camera is made from rigid and extremely clear plastic that protects the LCD screen from scratches, bumps and other potentially harmful elements. 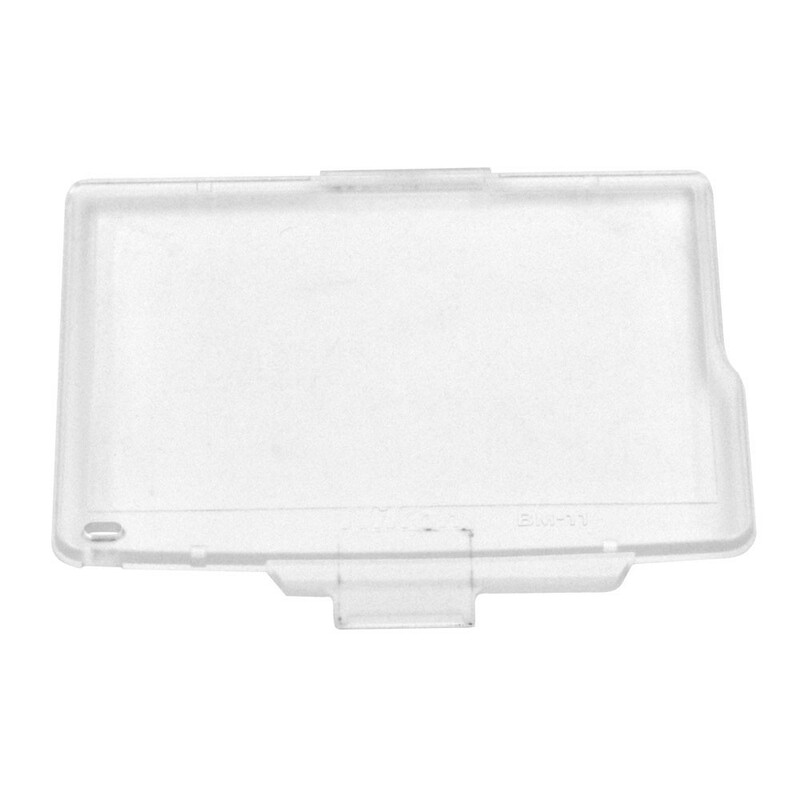 It clips right on the camera screen, with no need for adhesives or other installation method. 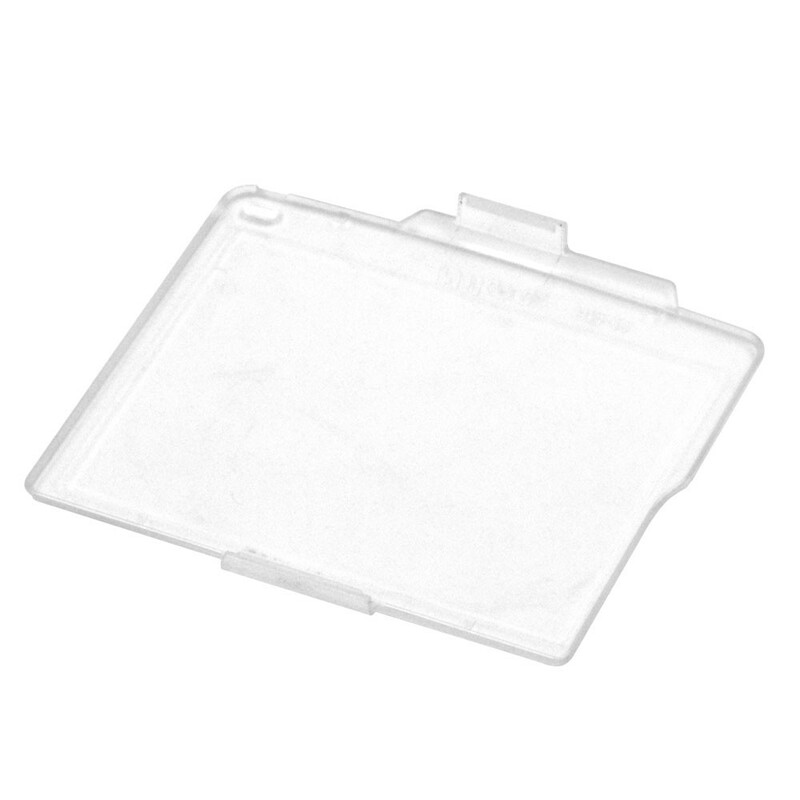 LCD cover for Nikon D7000 BM-11 – Protect your LCD screen from scraches with this monitor cover. It’s easy to clip on the LCD panel of the Nikon D7000 digital camera. 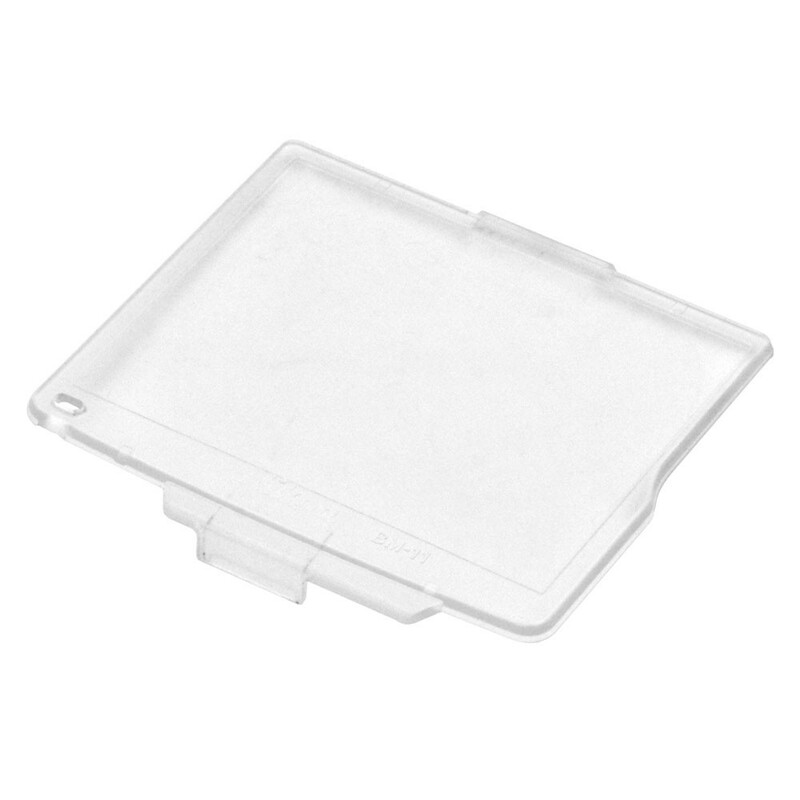 The LCD lid is a clear plastic clip-on cover to protect the D7000 LCD monitor from damage due to abrasion.